Stephen Ministry provides congregations with the structure, training and resources to care for people in our congregation. Bethel Church has trained Stephen Ministers leading Stephen Ministry for our congregation. Stephen Ministry provides congregations with the structure, training and resources to set up and administer a complete system for a caring ministry in the congregation. In Stephen Ministry congregations, caregivers (called Stephen Ministers) provide one-to-one Christian care to those who are grieving, hospitalized, terminally ill, separated, divorced, unemployed, relocated, and others may be facing a crisis or life challenge. Stephen Ministry helps pastors and congregations provide quality caring ministry for as long as people need it. If you are facing a life challenge, or know someone who is, and would like information about how this ministry can help, please contact Pastor Kevin Foss. Serve as a Stephen Minister.  If you would like information about becoming a Stephen Minister, please contact Pastor Kevin Foss. This process includes an application process followed by training.